We are leading service provider of PCD Pharma Franchise. Pharma Drugs is one of the leading player in pharma industries business in India. We have approximately 250 products, which is probably the largest range of product by a company in the country. We are manufacturing different dosage form of tablets, capsules, syrup, injection, powder, dry syrup, sachets and granules in various therapeutic segments. Wanted Pharma franchise in Assam all Districts. We are looking for Pharma PCD & pharma franchise in various locations in India. 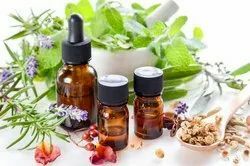 We deals into all kind of allopathic , ayurvedic medicine and Pharma PCD & pharma franchise and Pharma franchise opportunity. We are looking for PCD-Franchisee based distributors for wide range of products in Assam all Districts. We are looking for PCD-Franchisee based distributors for wide range of products in Chhattishgarh all Districts. We are looking for Pharma Franchise In Cuttack. 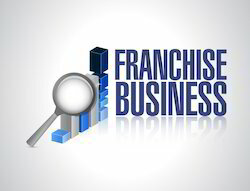 We are looking for franchisee of our entire product range India. Our company supplies the stock to clients as per the latest price list. Our company supplies the stock to clients and dealers “on To pay” basis and the mode of payment include:cash , DD and cheque. We are looking for PCD-Franchisee /Pharma Franchise based distributors for wide range of products in Goa all Districts. Serious, dedicated and experienced person are welcome for sole Marketing and Distribution rights. We are looking for PCD-Franchisee based distributors for wide range of products in Jharkhand all Districts. We are looking for PCD-Franchisee based distributors for wide range of products in Rajasthan all Districts. We are looking for PCD-Franchisee based distributors for wide range of products in Tripura all Districts. We are looking for PCD-Franchisee based distributors for wide range of products in Bihar all Districts. With the support of our professionals, we offer Pharma Franchise in Kerala. We are looking for PCD-Franchisee based distributors for wide range of products in Meghalaya all Districs. We are looking for Pharma Franchise in Orissa. We are looking for Pharma PCD in Punjab. We have a dedicated team of professionals with us assisting in our work. We are looking for Allopathic PCD Pharma Franchise in various locations in India. Estrellas Life Sciences pvt ltd is ISO CERTIFIED Company, having range of 200 + product portfolio. 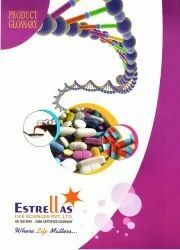 Estrellas Life Sciences pvt covers product range like General, Gynac, Nutraceutical, Ayurvedic products, respiratory any many more. We are looking for Pharmaceutical Distributor. We are looking for Herbal Pharma PCD & pharma franchise in various locations in India. We are looking for Pharma Franchise in Manipur. 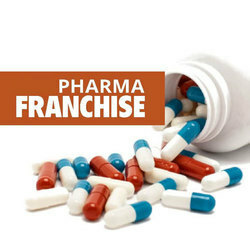 We are providing Generic Pharma Companies Franchise. 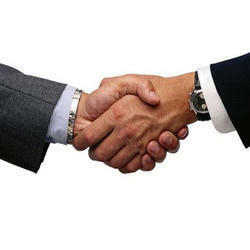 We are looking for Pharma Franchise Opportunity.